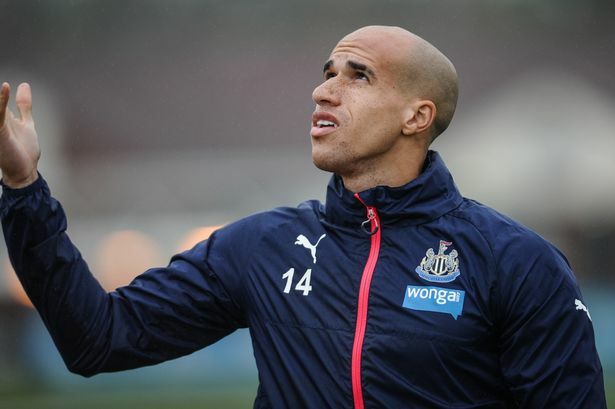 Former Manchester United player Gabriel Obertan believes that Manchester United can win the title this season. The player who now plays for Levski Sofia in Bulgaria said that the Red Devils are among the best teams in the Premier League at the moment and that they have a good chance of winning the title. He believes that the club has invested in some great players during the transfer window and that the new player has adapted well. He said that Jose Mourinho is an astute manager and he knows what it takes to win a competition as the Premier League. He has bought players that Manchester United and they are now stronger than they were last season. Obertan said that last season Manchester United was vulnerable to counter-attacks and this made the more offensive players play with the handbrake on. This time around there is a good defensive midfielder such as Matic in the team, and he is offering an additional shield in front of the defence. This allows players such as Pogba and Mata more freedom to attack and cause problems to the opposition defence. 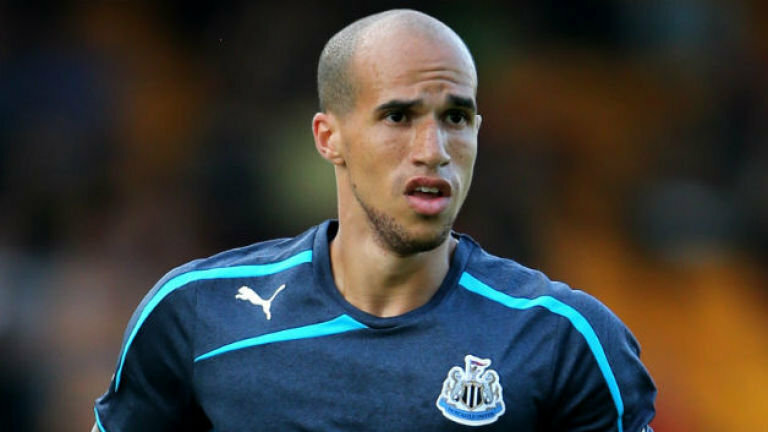 Gabriel Obertan said that Lukaku is another player that has adapted well and has added another threat to the team. He believes that Lukaku has the potential to become a world-class player and he will be instrumental in helping them win the league this season. However, he admitted that Manchester City would be the most serious threat to their title ambitions. He said that Pep Guardiola has successfully resolved Manchester City defense problems and that they will be a formidable proposition this time around. He said that City is a balanced team and not only has a good attack but also a great defence at the back which will make it a difficult team to beat.